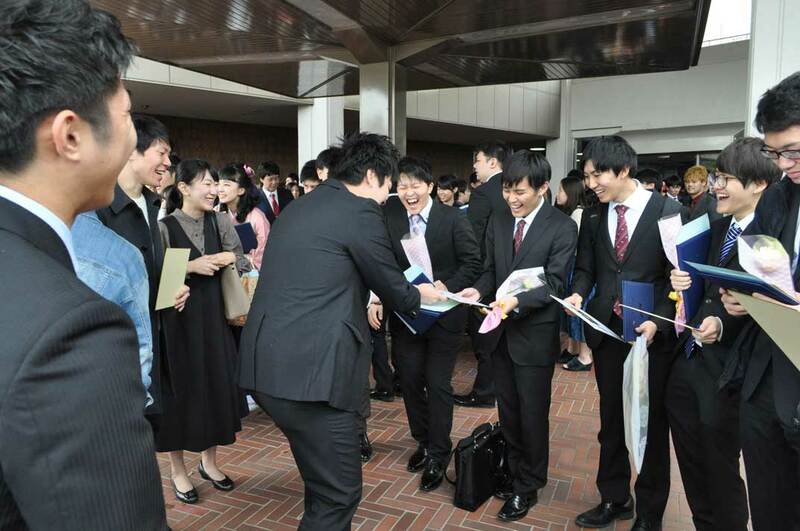 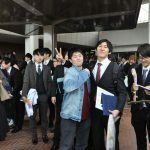 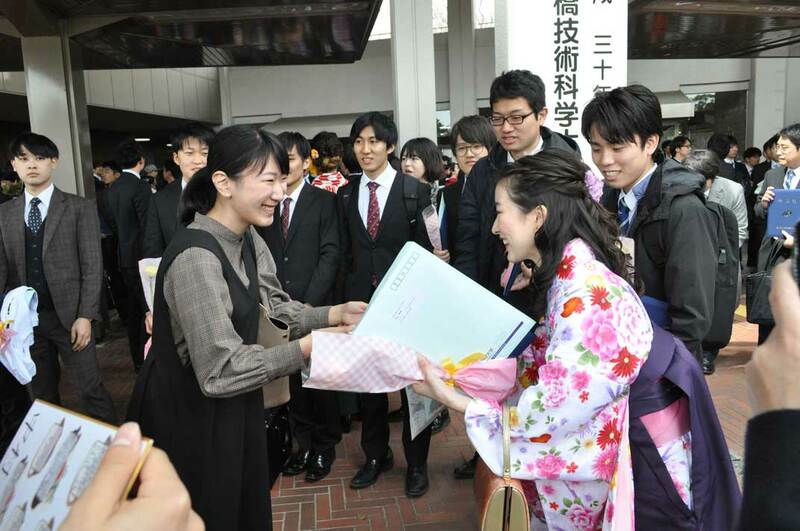 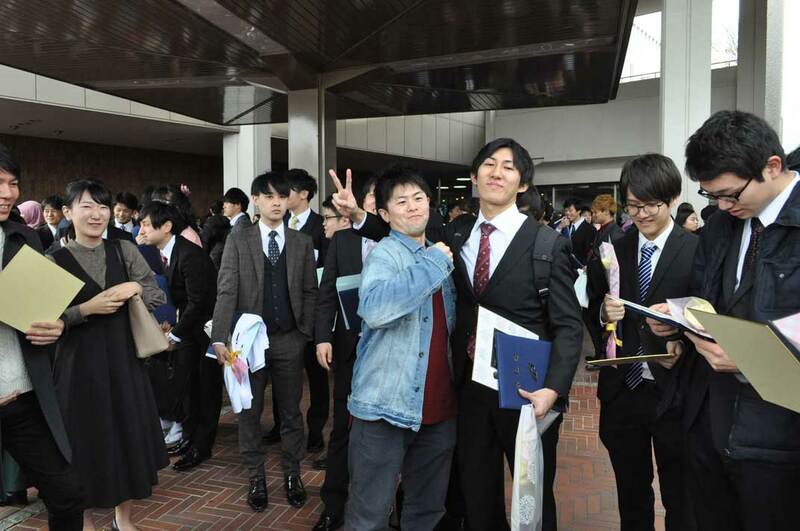 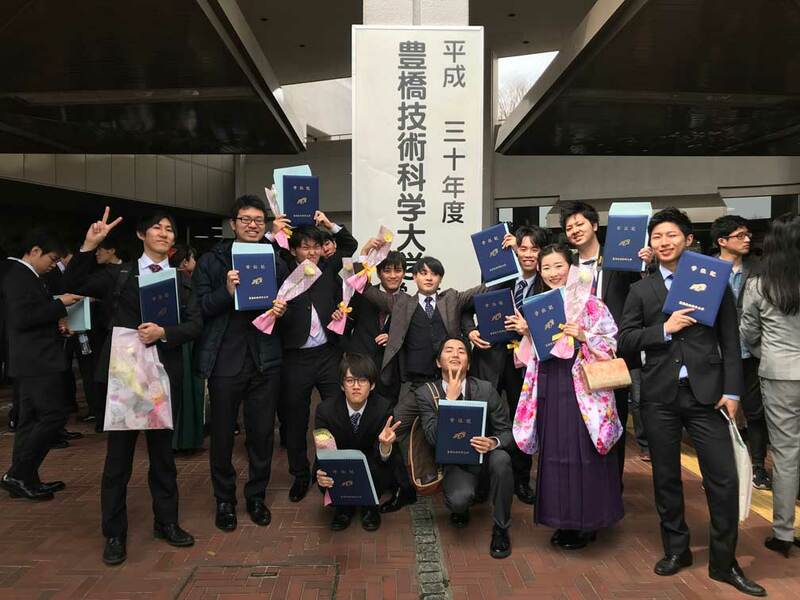 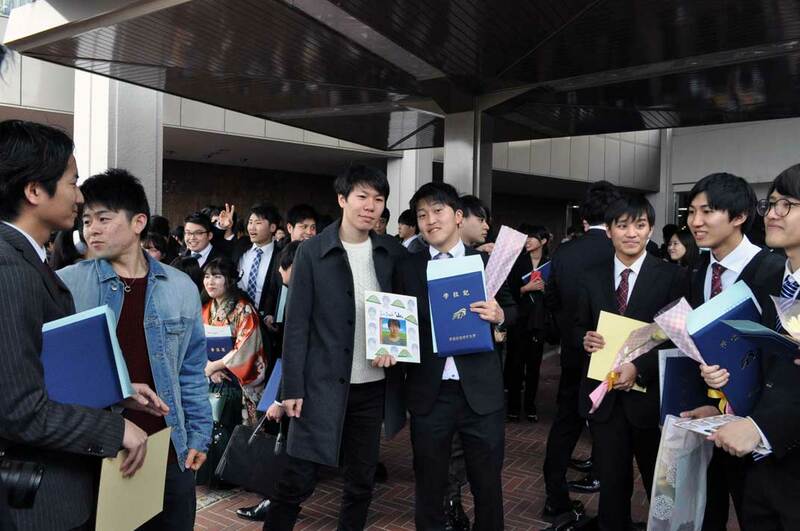 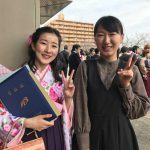 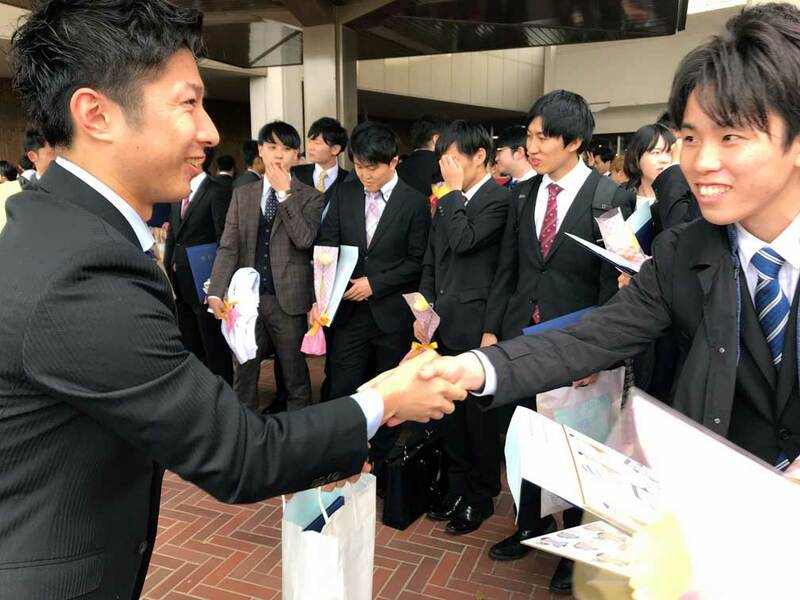 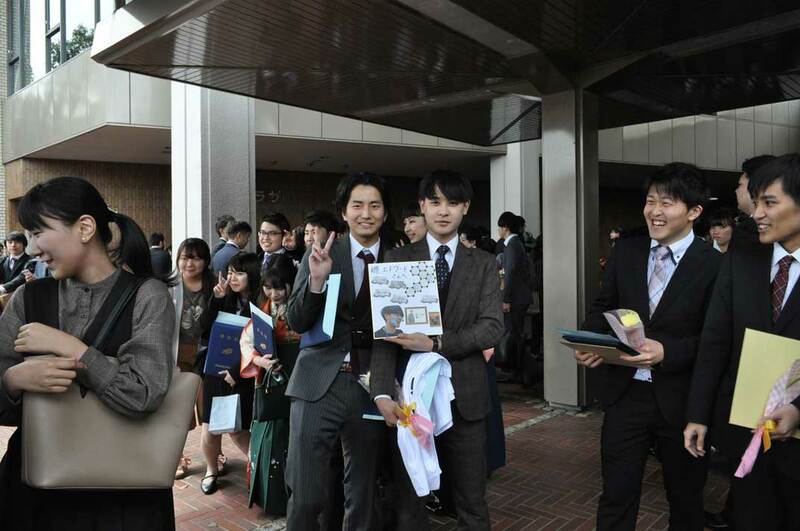 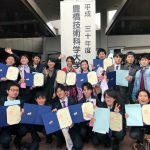 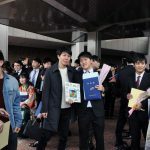 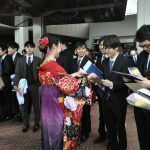 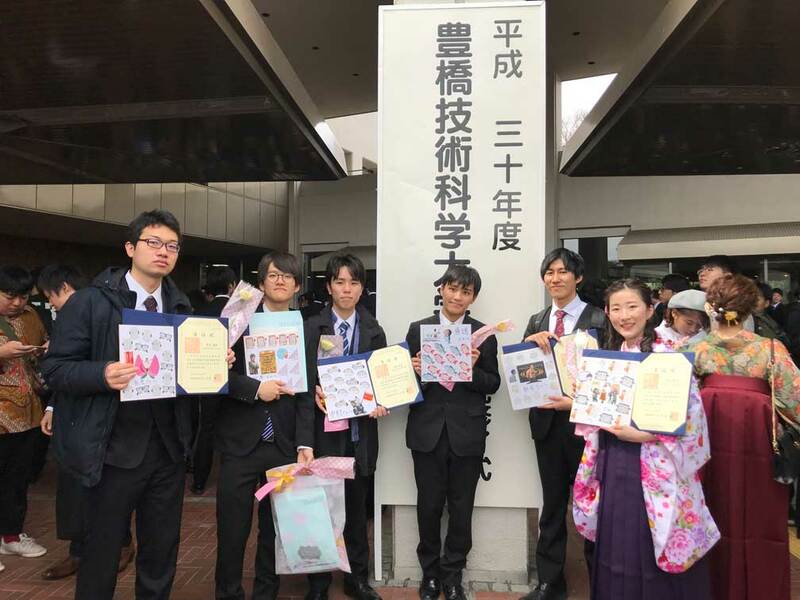 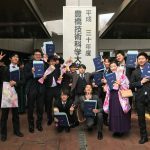 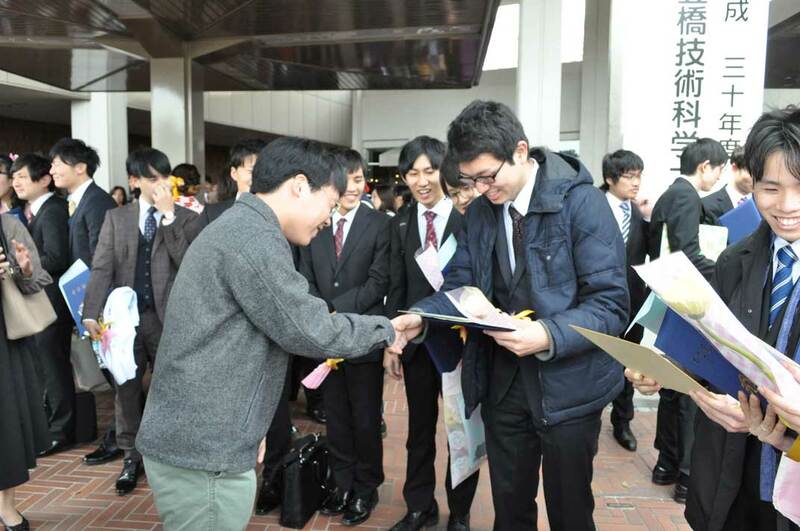 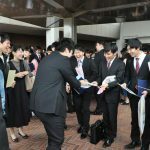 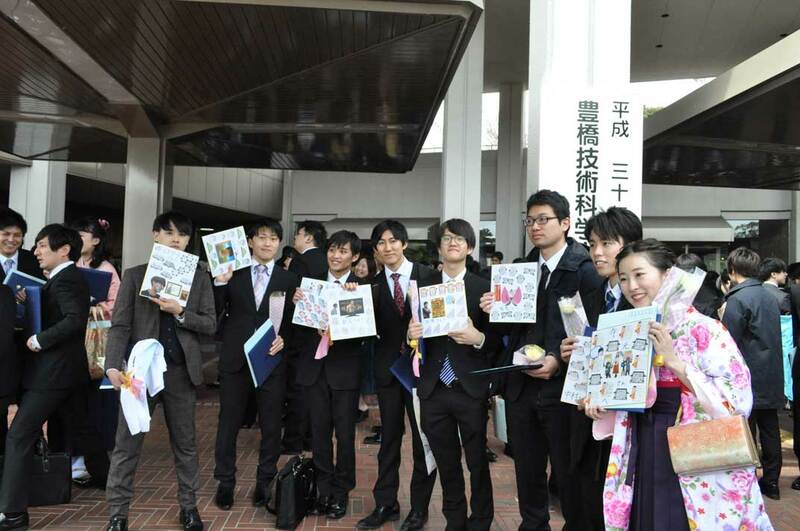 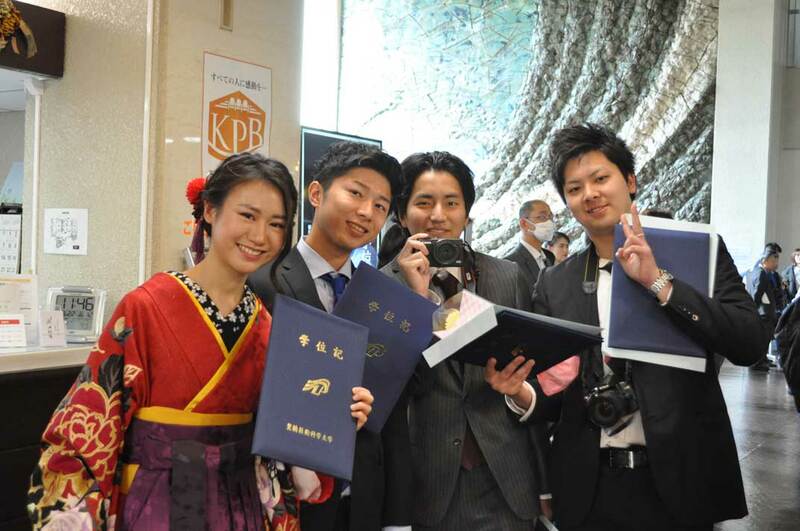 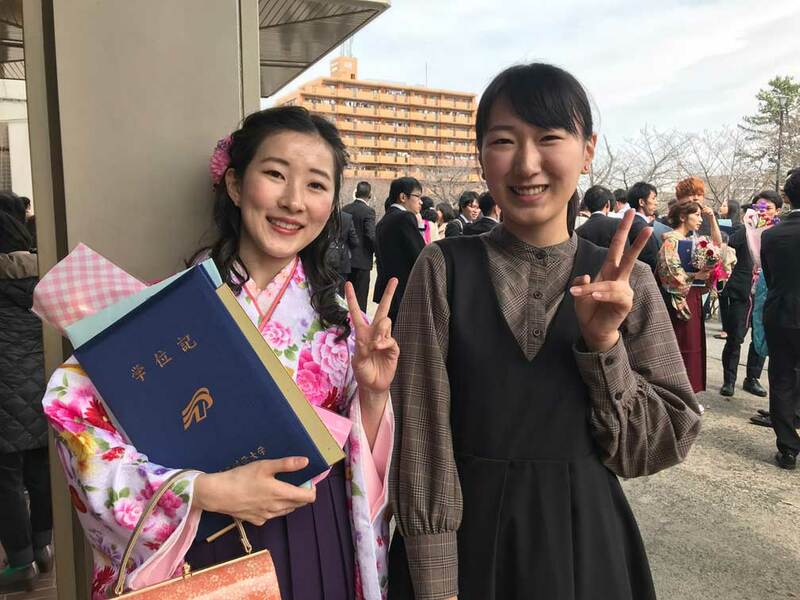 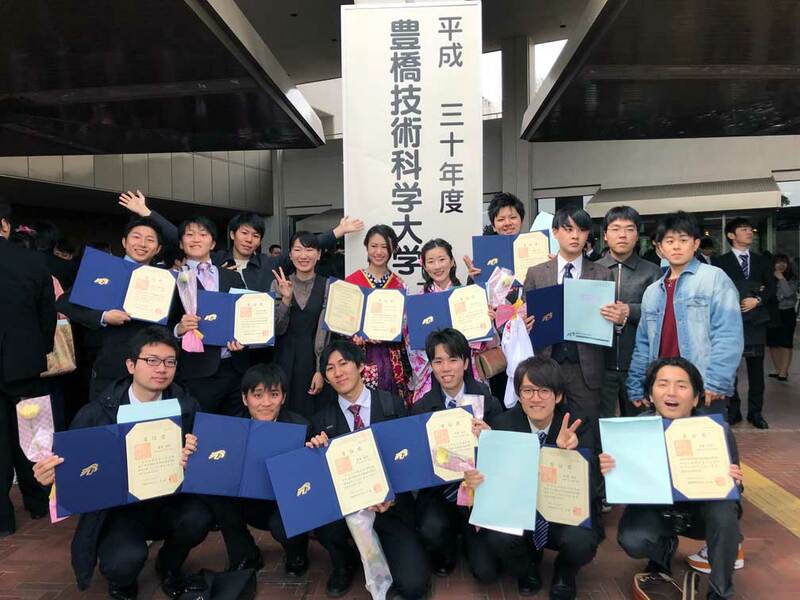 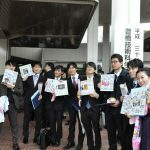 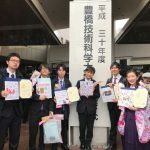 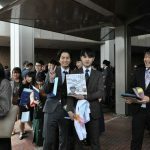 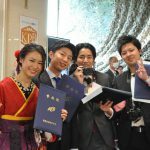 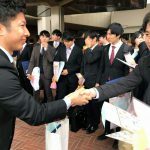 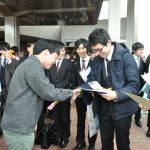 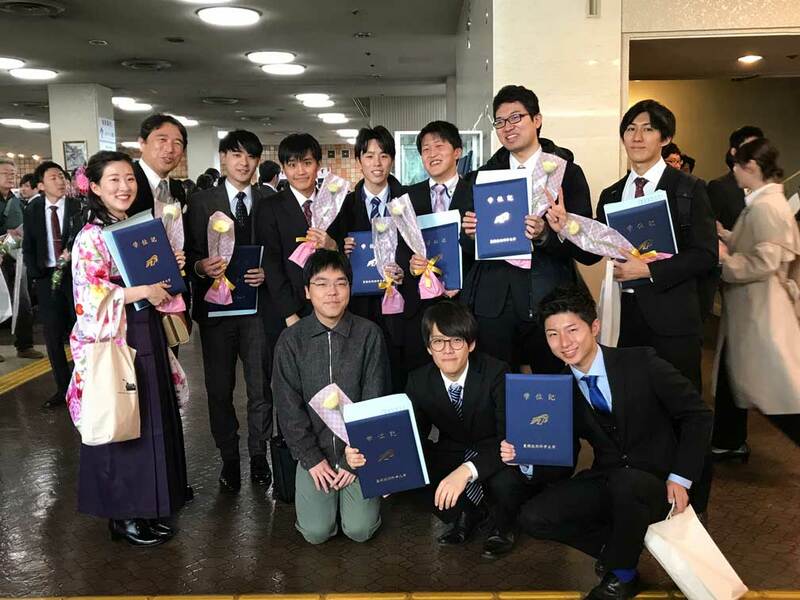 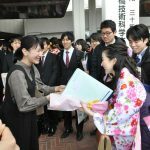 2019 Graduation ceremony (Bachelor&Master) was held to celebrate their new start! 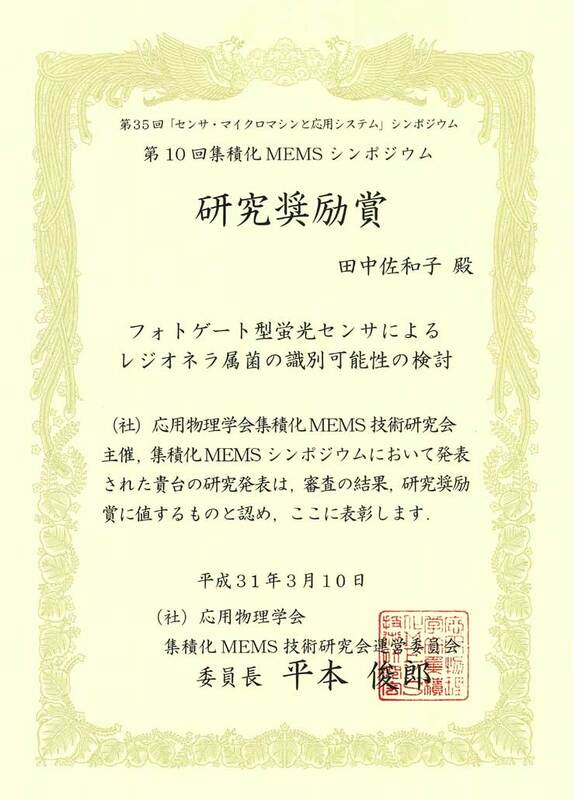 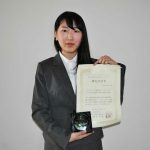 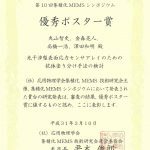 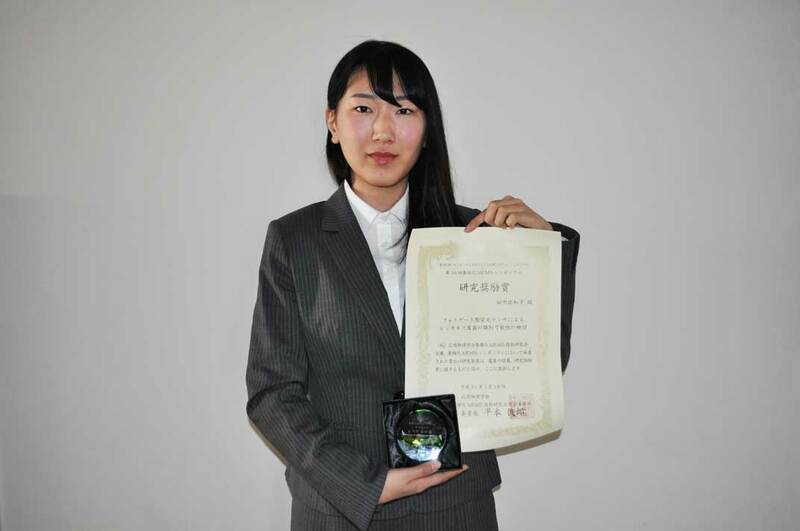 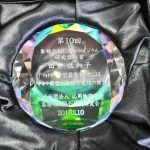 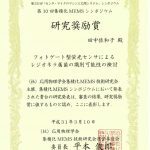 M1 Ms. Tanaka received the Research Award for Young Scientists at the 10th integrated MEMS symposium. 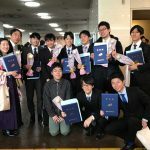 Dr. Satoshi Maruyama got the Best Poster Award! 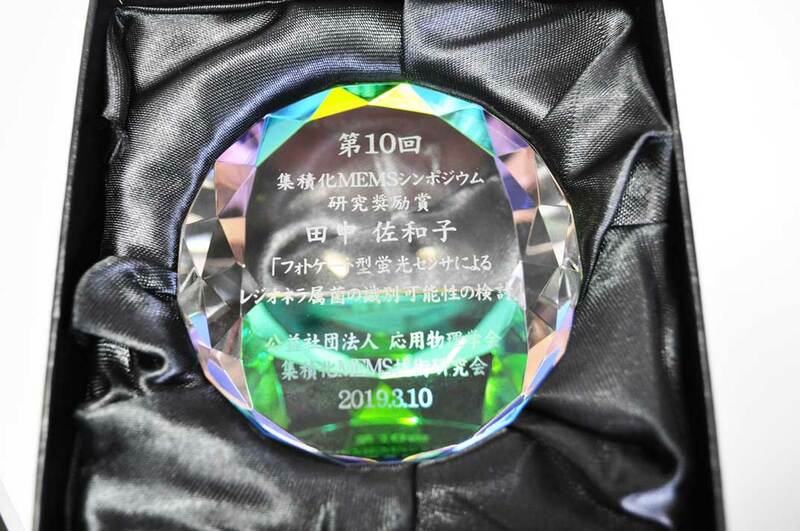 At the 10th Integrated MEMS symposium, Dr. Satoshi Maruyama on the Best Poster Award! 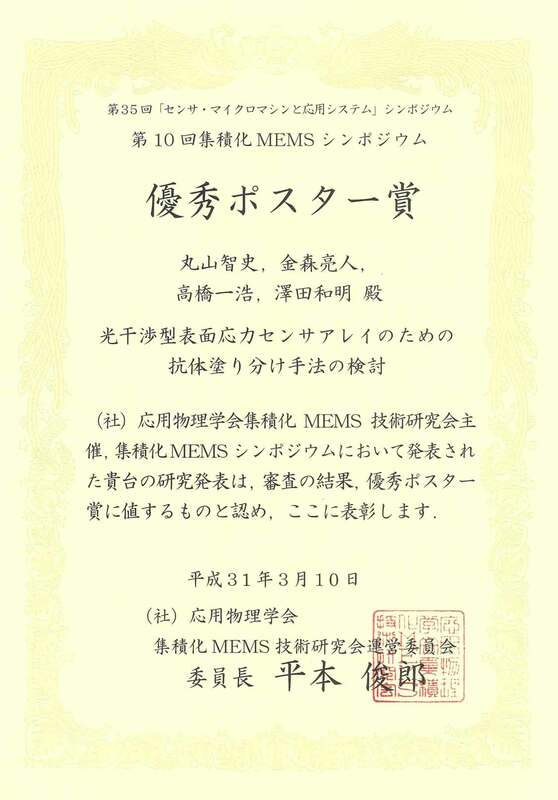 Copyright © Integrated Biosensor · MEMS group～BioGroup All Rights Reserved.